 Qualtrough D, Buda A, Gaffield W, et al. Hedgehog signalling in colorectal tumour cells: induction of apoptosis with cyclopamine treatment. International journal of cancer, 2004, 110(6): 831-837. Lipinski R J, Hutson P R, Hannam P W, et al. 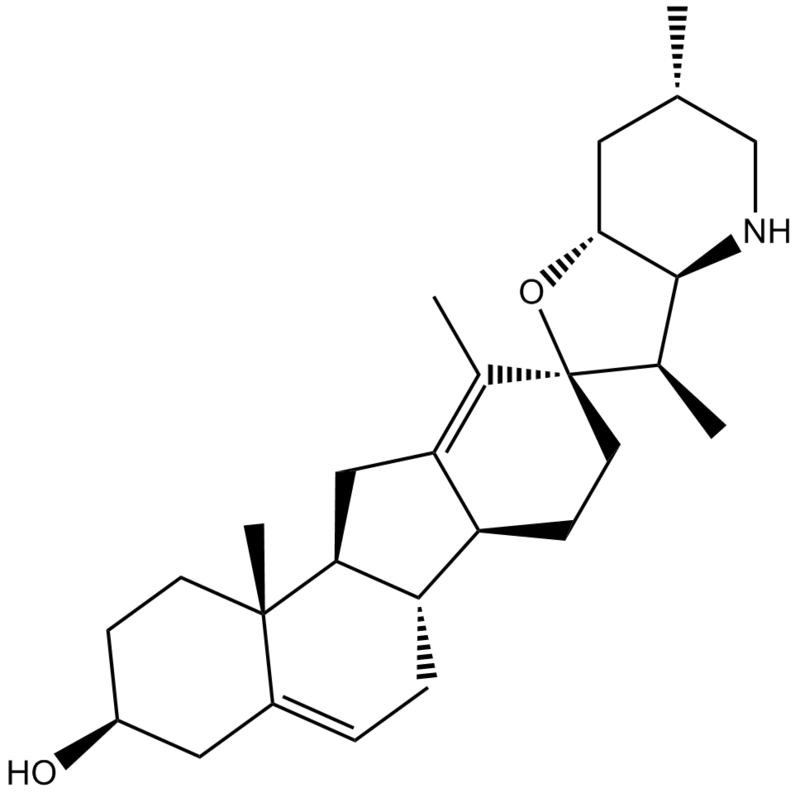 Dose-and route-dependent teratogenicity, toxicity, and pharmacokinetic profiles of the hedgehog signaling antagonist cyclopamine in the mouse. Toxicological sciences, 2008, 104(1): 189-197.
. Marc J. Meth and Jeffrey M. Weinberg. 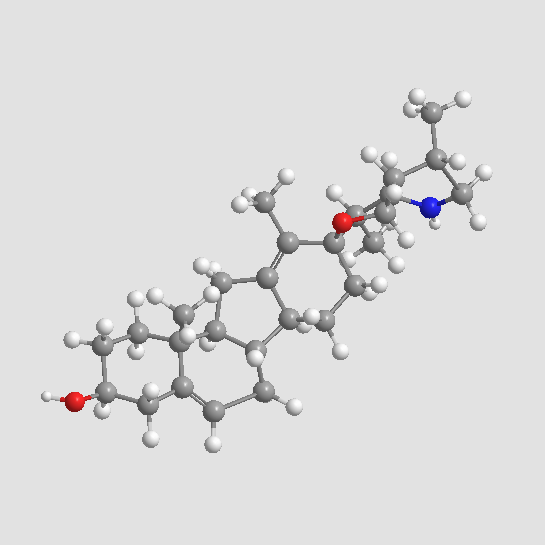 Cyclopamine: Inhibiting Hedgehog in the Treatment of Psoriasis. Continuing Medical Education, 2006, 78: 185-188.
. Jun Che, Fu-Zheng Zhang, Chao-Qian Zhao, et al. 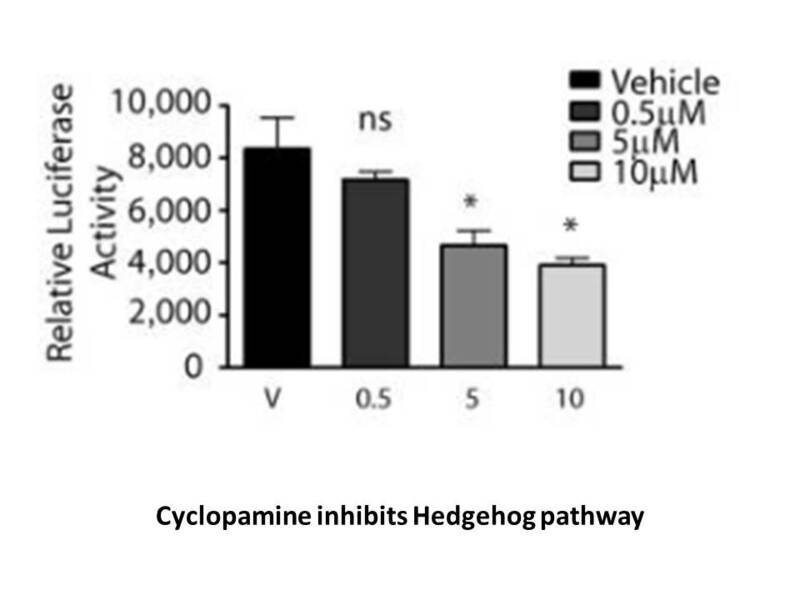 Cyclopamine is a novel Hedgehog signaling inhibitor with significant anti?proliferative, anti?invasive and anti?estrogenic potency in human breast cancer cells. 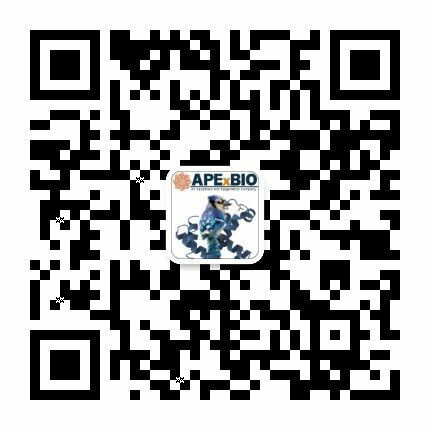 Oncology Letters, 2013, 5: 1417-1421.
. Chia-Wen Hsu, Jinghua Zhao, Ruili Huang, et al. Quantitative High-Throughput Profiling of Environmental Chemicals and Drugs that Modulate Farnesoid X Receptor. Scientific Reports, 2014, 4: 6437.
. Robert J. Lipinski, Paul R. Hutson, Paul W. Hannam, et al. 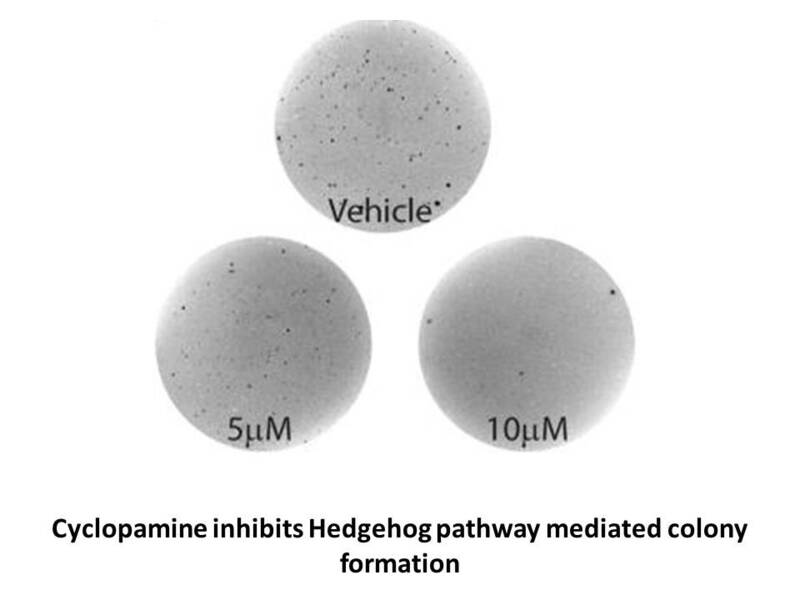 Dose- and Route-Dependent Teratogenicity, Toxicity, and Pharmacokinetic Profiles of the Hedgehog Signaling Antagonist Cyclopamine in the Mouse. Toxicological Sciences, 2008, 104(1):189-197.
. Seung K. Kim and Douglas A. Melton. 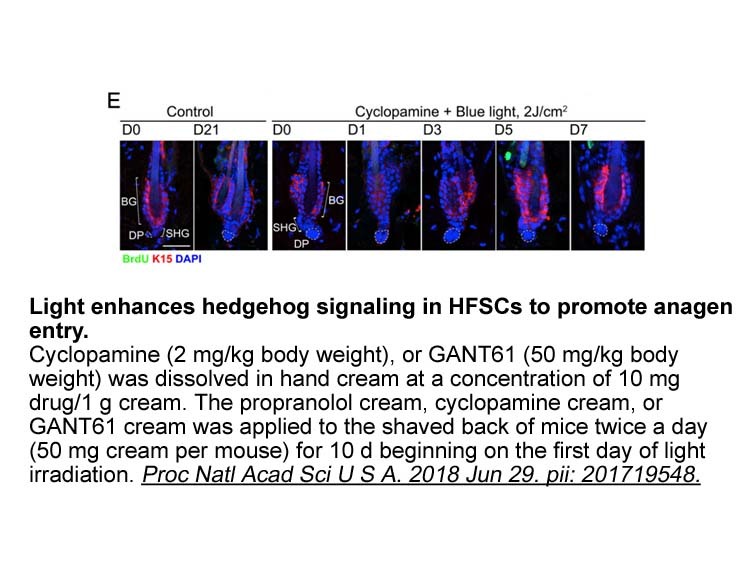 Pancreas development is promoted by cyclopamine, a Hedgehog signaling inhibitor. Proc. Natl. Acad. Sci. USA, 1998, 95: 13036-13041.